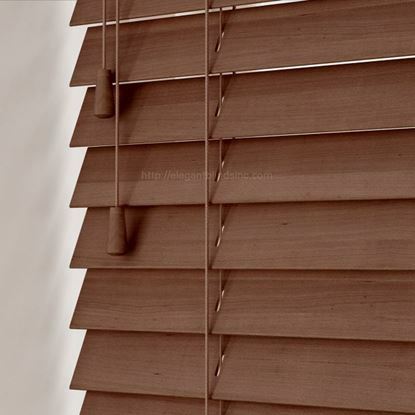 Elegant Blinds offer cheap Horizontal Blinds to save money. 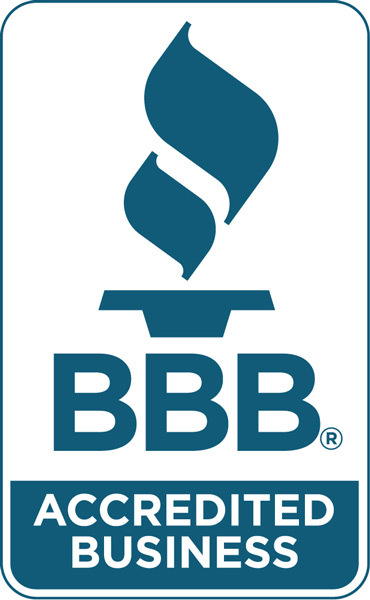 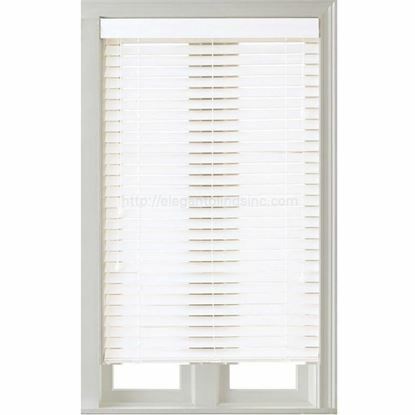 We provide quality horizontal blinds in Houston TX such as: 1" mini blinds with many option for measuring. 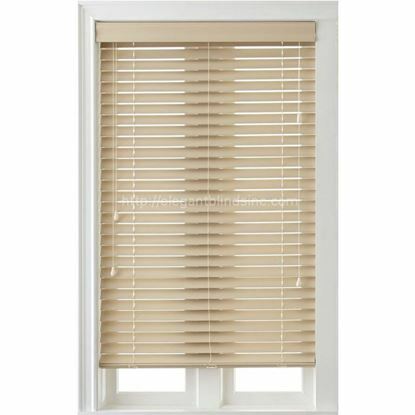 2’’ Horizontal Blinds can beautify your windows and give a distinctive character to your room. 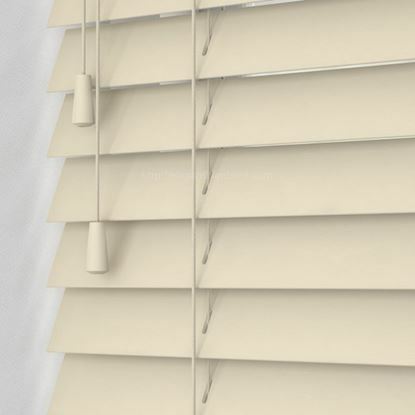 These horizontal blinds are designed using advanced technology so as to provide more durability, convenience and superior operation. 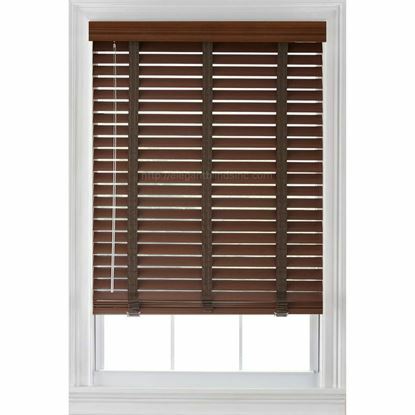 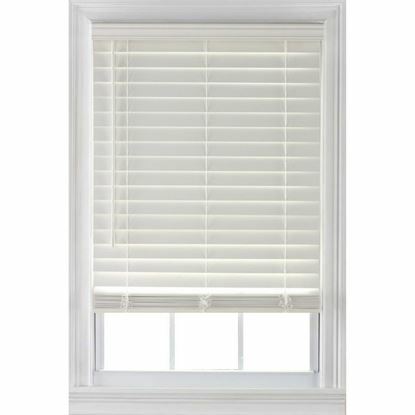 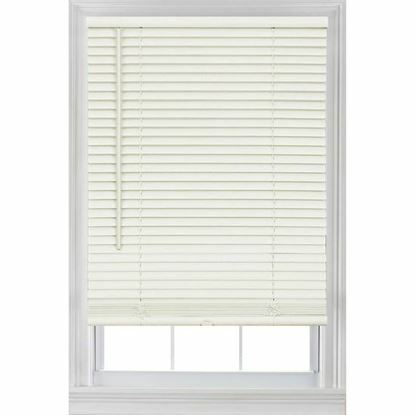 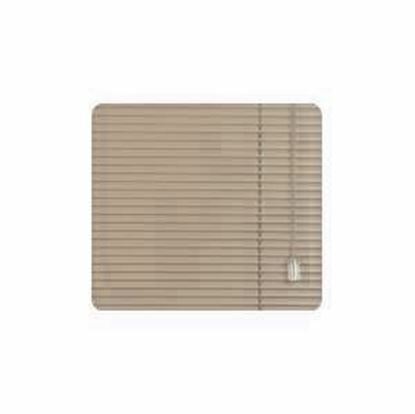 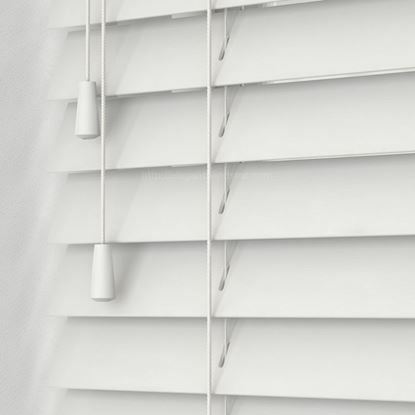 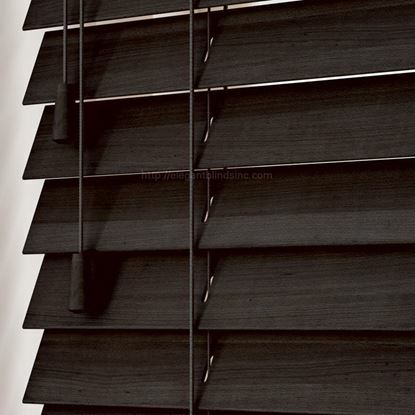 2" Economy Fauxwood horizontal blinds are distinguished by quality craftsmanship and durability. 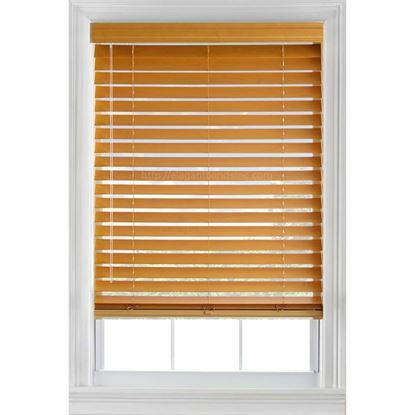 These products are produced with the highest quality metal and polycarbonate components.